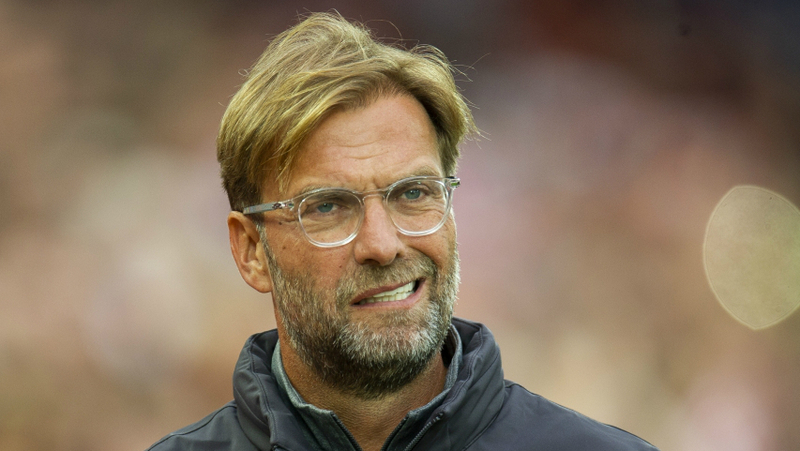 There is no argument to be had when comparing the squad of Jurgen Klopp’s Liverpool to the embarrassment of riches available to Pep Guardiola at Manchester City. The club from the blue half of Manchester is able to deal with injuries to some of their most important players simply by entrusting another big-name in their place. Think of how much action Kevin De Bruyne has missed this season. The Belgian international has only started seven Premier League games in 2018/19. Yet, in De Bruyne’s absence, up stepped Bernardo Silva to play the best football of his career to date, prompting some to suggest a 1xbet code should be used to back him for inclusion in the Team of the Season awards. Silva was purchased by Guardiola from AS Monaco for €50 million in the summer of 2017. He started 15 league games in 2017/18 but has taken the opportunity presented to him by De Bruyne’s injuries this term. The little Portuguese playmaker has already started 25 Premier League fixtures with City still having eight games remaining. City also have had to deal with a long-term injury to Benjamin Mendy who, incidentally, was also purchased from Ligue 1’s AS Monaco. However, they don’t exactly seem to have missed him with Oleksandr Zinchenko and Fabian Delph rotating the left-back position at the behest of Guardiola. One could argue that Liverpool have been quite fortunate with injuries this time around with players like Virgil van Dijk and Mohamed Salah starting 31 and 30 of the club’s 31 league games respectively. Roberto Firmino has started 27 and Sadio Mane has been in Klopp’s first eleven for 28 of those games. Is it luck or are there other factors to consider? Of course, luck plays a part, as it does in every aspect of life. 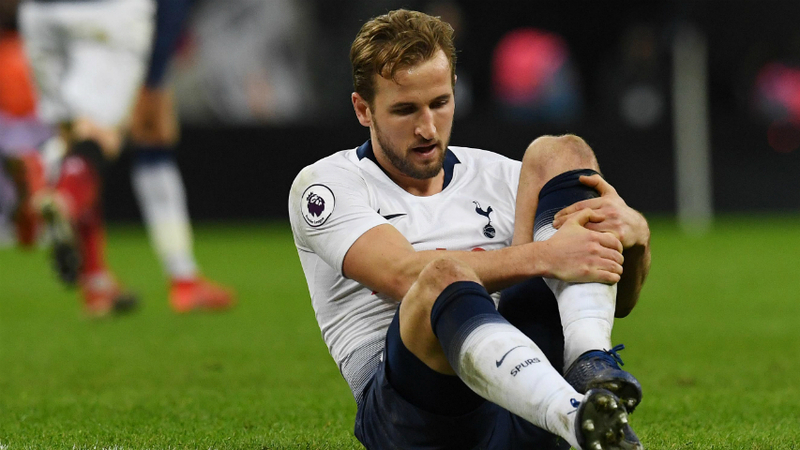 But clubs can also reap the rewards of more in-depth analysis before making signings and learning whether some players are more prone to injury than others. Yes, in some cases – think Daniel Sturridge – the answer can be painfully obvious. However, with a well-informed backroom team working in conjunction with a team of sports scientists and data analysts, clubs can begin to reduce the risk when identifying their transfer targets. Liverpool, while being one of the biggest clubs in Europe, do not possess the spending power to challenge the might of this Sheikh Mansour-funded Manchester City team. This means their scouting department is even more instrumental in any on-field successes the team may have. There is very little room for error with a ‘big’ transfer because Klopp and his backroom team will be working within a budget. It quickly became very clear to football fans everywhere exactly why Klopp insisted on waiting four months to sign Van Dijk from Southampton after a failed bid in 2017’s summer transfer window. Many Liverpool fans were outraged that the defensive ‘issue’ still had not been sorted. The issue was that Liverpool did not have a top-level centre-half on their books. Other managers would have been pressured into a panic buy. Not Jurgen Klopp, though. The Reds didn’t spend for the sake of spending and still had their Van Dijk budget ready when the window opened again in January 2018. Since he joined the Merseyside club, the Dutch international has established himself as one of the best centre-backs in the Premier League, if not Europe. Klopp likes a tight-knit squad with not too many fringe players who could potentially disrupt the harmony within the group. 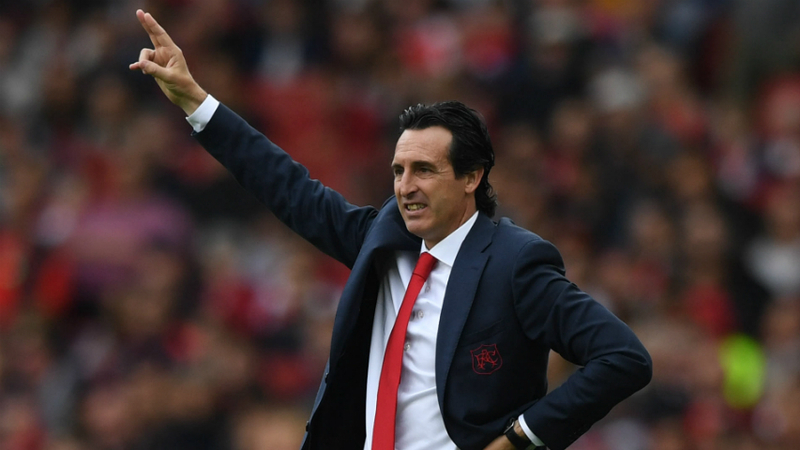 To battle for a Premier League and Champions League with a relatively small squad, you need players who have the physiological makeup to play the manager’s style for a full campaign. Liverpool have suffered injuries in 2018/19, for sure. On a few occasions, Fabinho has filled in at centre-half with James Milner at right-back. They’ve gone the whole season without Alex Oxlade-Chamberlain while Naby Keita has suffered niggling injuries since his introduction to the first team. But there is no doubt the club has reaped the rewards of smart purchases. Thankfully, for Reds fans everywhere, the spine of the team has been on the pitch for most of the season. Alisson, Van Dijk, Gini Wijnaldum and the front three of Salah, Firmino and Mane, have played together for over 83% of Liverpool’s Premier League games. Except for Firmino, all of those players were purchased by Jurgen Klopp. With Joe Gomez and Alex Oxlade-Chamberlain returning to full training, we can expect to see some much-needed strength-in-depth added to Liverpool’s squad as we enter the business end of the season. Should The Reds be successful, either in the Premier League or the Champions League, then a glass should be raised to the fantastic scouting department of Mike Edwards and co.
Could Spurs miss out on Champions League?